Mercedes-Benz has revealed details of the new SL model, which according to the firm, is more agile with sportier handling yet more economical than before. Let’s start with the stuff Mercedes is telling us about. 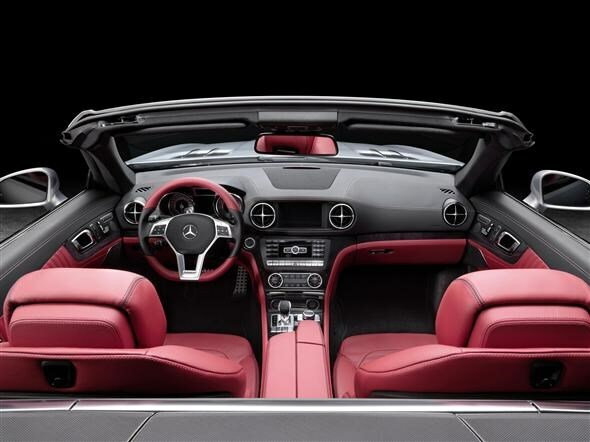 The manufacturer claims that the latest SL offers more comfort and sportiness than the previous model, setting a new standard in the luxury roadster class. Lovely. It also claims that the car has ‘uncompromising day-to-day suitability’, which is nice. Now for the facts. Both the SL500 and SL350 get new engines. The SL500 comes with a V8 that produces 429bhp, while torque is a hefty 700Nm, up from 530Nm in the previous model. This helps propel the car to 62mph in just 4.6 seconds. It’s not all about performance, however, and Mercedes claims fuel consumption has improved by 22%. 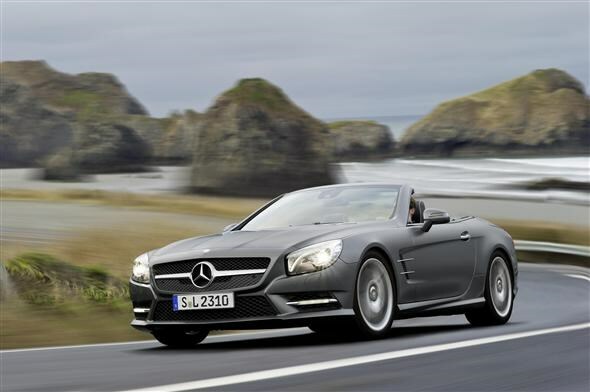 The SL350 is fitted with a new V6 unit that delivers 302bhp and 370Nm of torque. All this means the car will hit the 62mph spring benchmark in 5.9 seconds. Again, the company is keen to stress just how frugal the new engine is. The new engine can achieve an average 42mpg compared to the previous model's 29.1mpg. Both engines are fitted with stop/start to help with the economy improvements, while they also both get the seven-speed automatic gearbox. The improved speed and fuel economy has also been helped by a reduction in weight. Made almost entirely of aluminium, the SL500 model weighs 125kgs less than the previous version, while the SL350 has lost 140kgs in weight compared to the outgoing model. This is one of the mains reasons cited for the more agile handling and sportier drive. This new SL is 50mm longer and 57mm wider than the previous iteration which should make things a little roomier inside. The roof will take less than 20 seconds to drop and also comes with the option of Magic Sky Control. This allows the driver to switch the transparent roof from light or dark at the push of a button. When light it is virtually transparent, offering an open-air experience even in cold weather. In its dark state the roof provides welcome shade and prevents the interior from heating up in bright sunlight. There’s some new kit available on the latest SL. This includes the hands-free boot opening system first seen on the Volkswagen Passat, where the driver just waves their foot under the boot with the keys on them to open it. However, on the Mercedes it will also close the boot. As with most of the newest Mercedes products it’s full of safety systems. These include the standard-fit drowsiness detection system attention assist and the adaptive brake. The latter features ABS, acceleration skid control (ASR) and active yaw control. 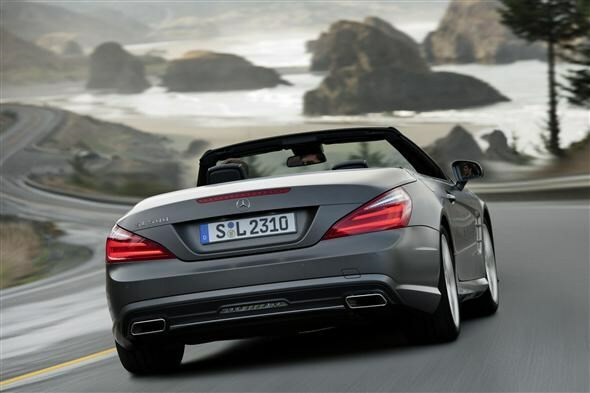 The new SL is set to go on sale in July 2012, with prices expected to start around £65,000.